Experience Greg Grease "Continuum" (Prod. By Javi) Video, a new offering from Greg Grease, which was released on Tuesday, September 17th, 2013. Things are looking better for Greg Grease with each new release, which Greg Grease "Continuum" (Prod. By Javi) Video has proven yet again. It's worthy addition to the impressive body of work Greg Grease has been developing over the years. We're looking forward to hearing what's next. 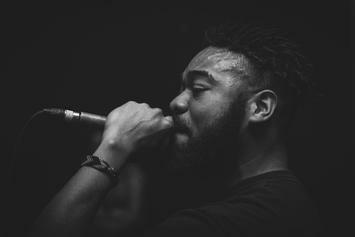 This is is rising Minneapolis rapper/producer Greg Grease's debut on the site, and once again, we suggest you get familiar. 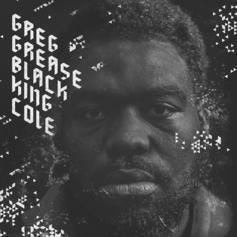 “Black King Cole” is the first single from his upcoming EP of the same name, which will be released digitally via iTunes on May 21st.